We now live in the age of dry shampoo, which means our oily strands have finally found relief—sort of. Dry shampoos are a great way to revitalize limp, lifeless hair that could frankly use a wash. But as much as we love our holy-grail hair refreshers, they do come with their own set of troubles (e.g., buildup and clogged pores). Over time, they can leave our hair looking dry and damaged. In times like these, we always turn back to traditional shampoo to get us back to clean, full-bodied locks. But which shampoos are the best for oily scalps? Our friends at Rank & Style, a site that uses a unique algorithm to aggregate top fashion and beauty lists, gathered information from the depths of the internet to find the highest-rated shampoos for oily strands. 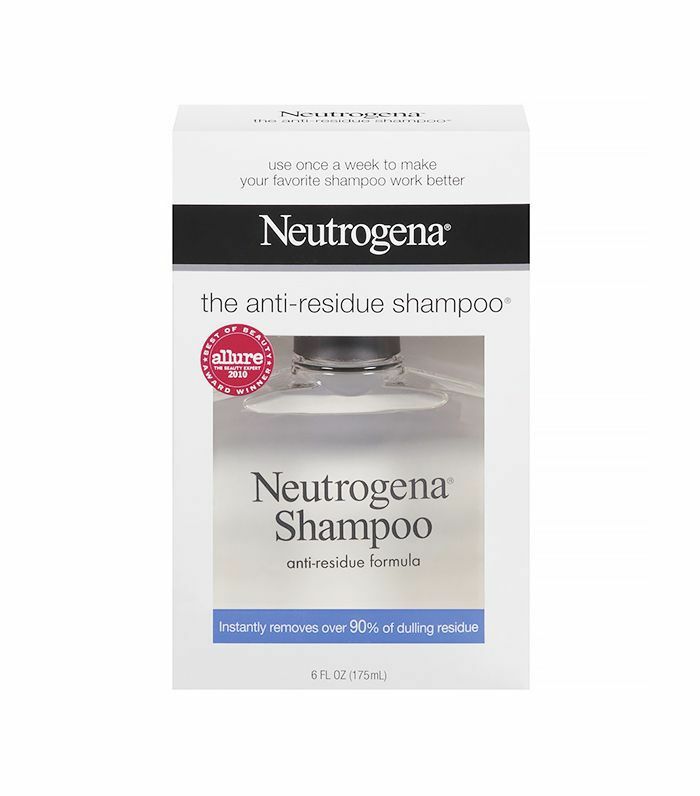 Some of them we recognize (Neutrogena’s Anti-Residue Shampoo, $5, is a cult favorite), while others we’ve never heard of before—and are thus dying to try. Read on to find the cure for all of your oily hair woes. 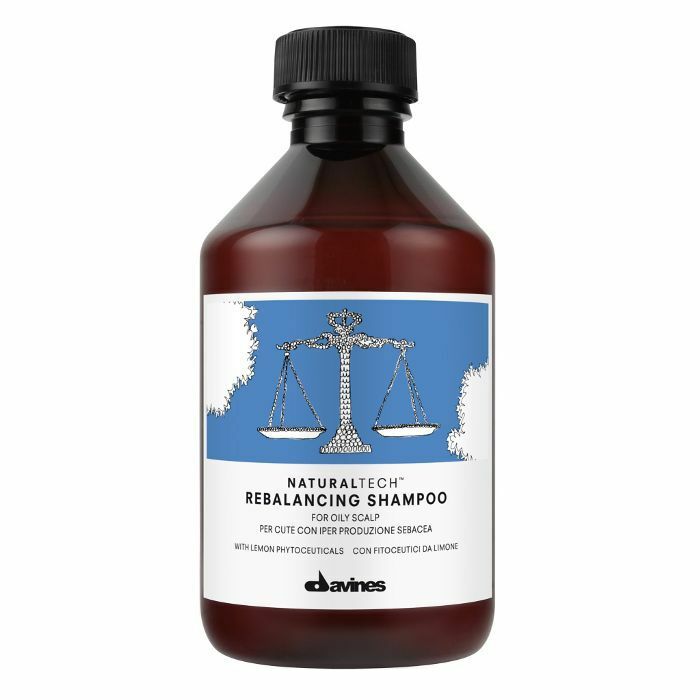 This pH-balanced, deep-cleansing shampoo will remove product buildup without stripping your hair of its necessary moisture. Follow it up with the brand’s Daily Clarifying Conditioner, which will nourish your hair without weighing it down. Formulated with jojoba leaf extract and white ginger, this shampoo will remove excess oil, leaving your hair fresh and full of body. It also helps minimize future oil production, so your hair and scalp will become less oily over time. 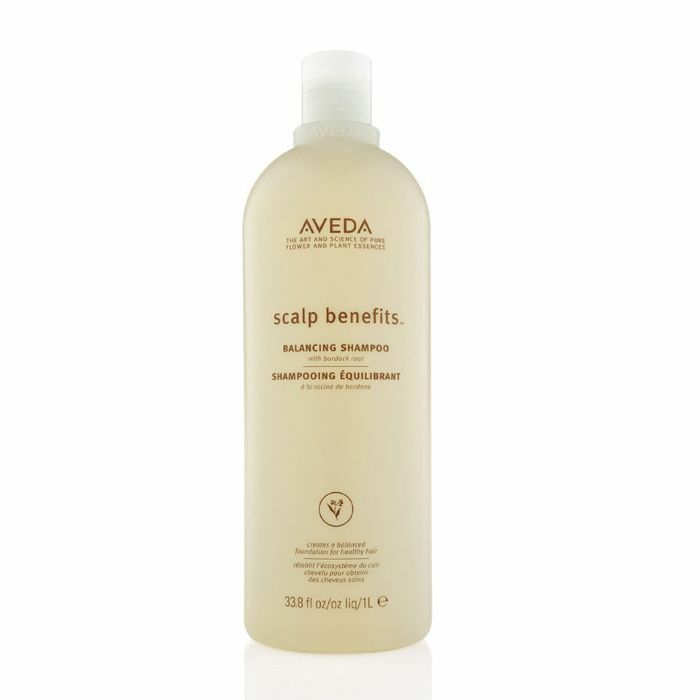 Massage this in during your next shower for tresses that are cleansed all the way to the root. Aveda’s unique formula contains burdock root, echinacea, and sage to gently remove sebum and buildup. Burnet extract and cinnamon extract come together to normalize the oil level on your scalp. Lather it into your hair, wait a few minutes for it to work its magic, and then rinse to refresh your hair and scalp. 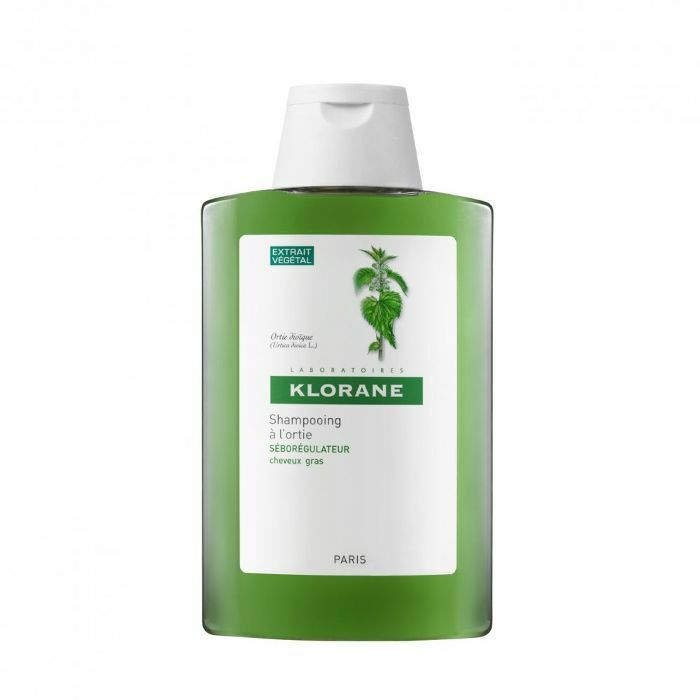 Klorane suggests alternating between this shampoo and its Dry Shampoo With Nettle every day to help increase the time between washes and keep your hair cleaner for a longer period of time. The shampoo uses nettle extract and a gentle cleansing base to reduce oil. 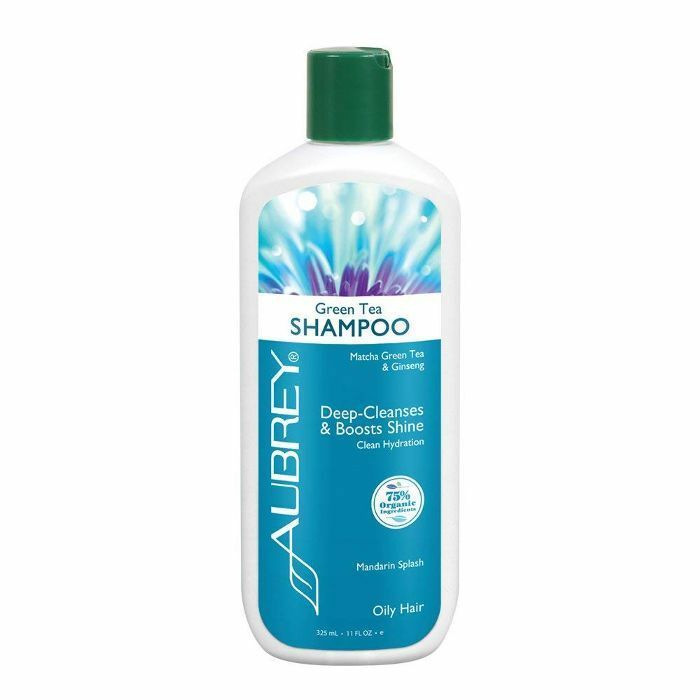 This clarifying shampoo is a drugstore favorite. Use it any time your hair starts feeling heavy with buildup, and emerge post-shower with soft, squeaky-clean strands. Made with organic green tea and nettle extract, this gentle organic shampoo is perfect for oily strands, and it deep-cleanses in one go for shiny, bouncy locks. Oily hair often comes with another problem: dandruff. Phyto’s Phytocedrat Shampoo is formulated to reduce excess sebum secretion with mild botanicals and will help you wash your hair less frequently. 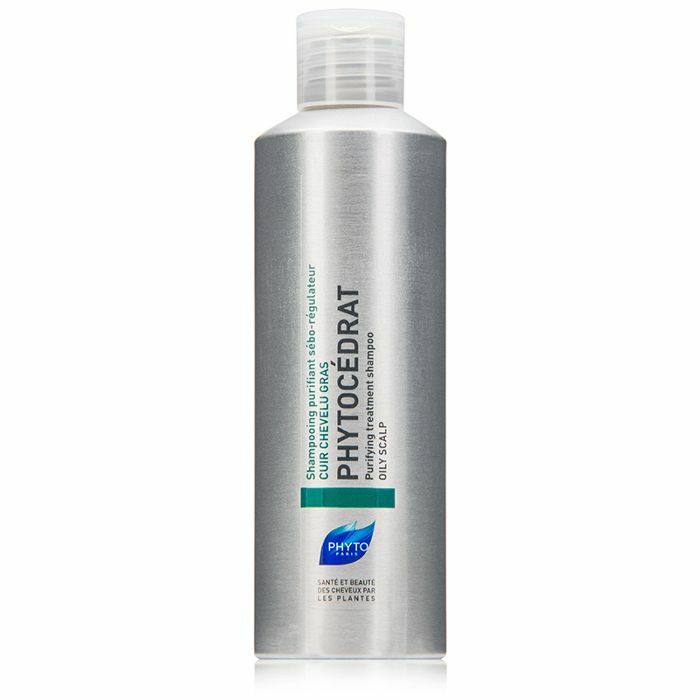 If your dandruff situation is a bit more serious, try the brand’s Phythéol Exfoliating Shampoo ($26); it’s designed to remove loose dandruff flakes while intensely hydrating your hair. 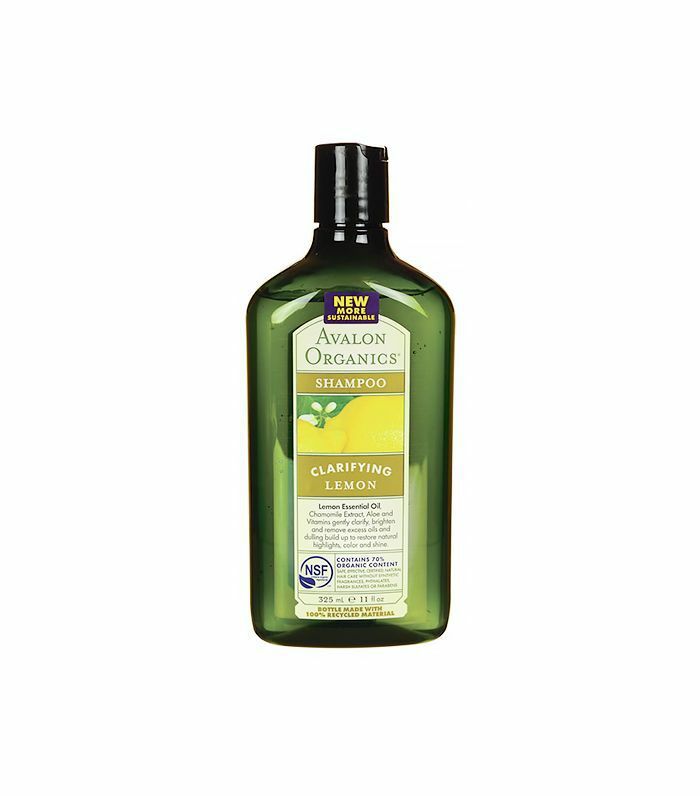 Enriched with vitamin E, wheat protein, aloe, chamomile, and lemon, this clarifying shampoo gently removes buildup and enhances shine. Women love it for its fresh lemony scent. 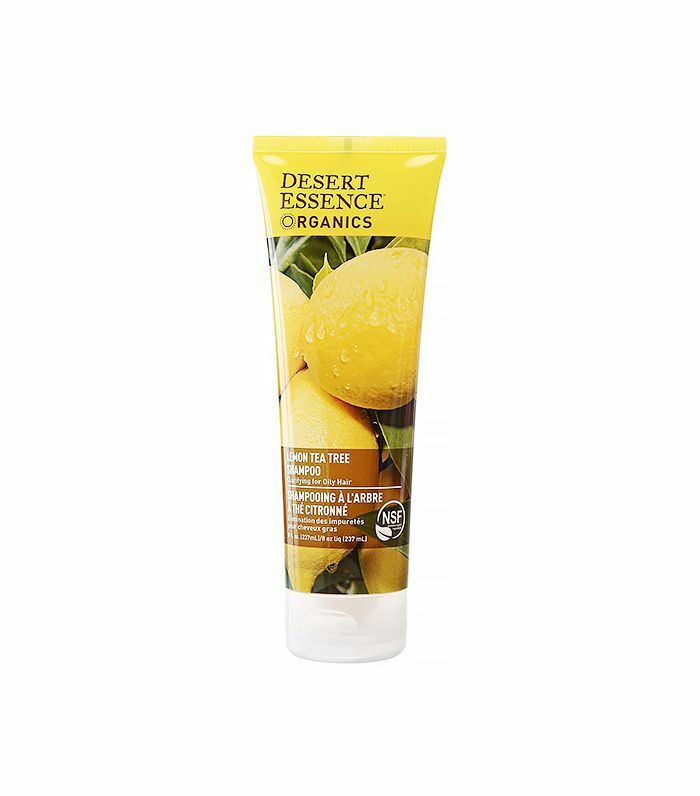 According to Rank & Style, Desert Essence’s Lemon Tea Tree Oil is the top-rated shampoo for oily hair. 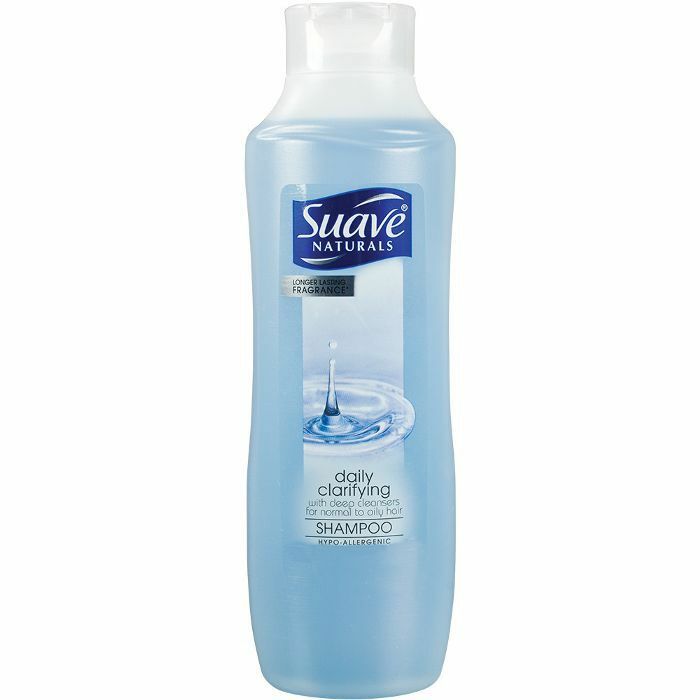 Made with sugar and coconut oil, the shampoo removes dullness and buildup without over-drying. Ingredients like organic tea-tree leaf oil and jojoba seed oil cleanse the scalp gently and dissolve excess oil. It “smells great, lathers well, and doesn’t dry out my hair,” one Drugstore.com buyer raves. Head on over to Rank & Style to see their version of the list, and don’t forget to check out the site’s roundups of the best conditioners for oily hair, leave-in conditioners, and drugstore hair products. Next up: Find out the truth about shampooing your hair every day.